The super small Minifit Pod system measures only 7cm long, making it easier than ever to vape on the go. 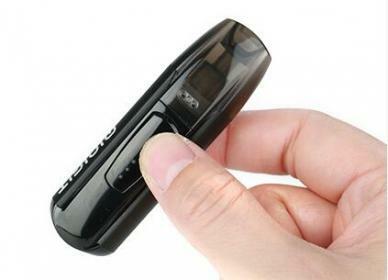 The thumb-size device is easy to refill, provides 370mAh of battery capacity and charges via micro USB. Despite it's small size, this is a powerful little unit suited well to both new and advanced users who need a truly pocket-friendly vape.